Magnificent Jacobean house with gardens and park. 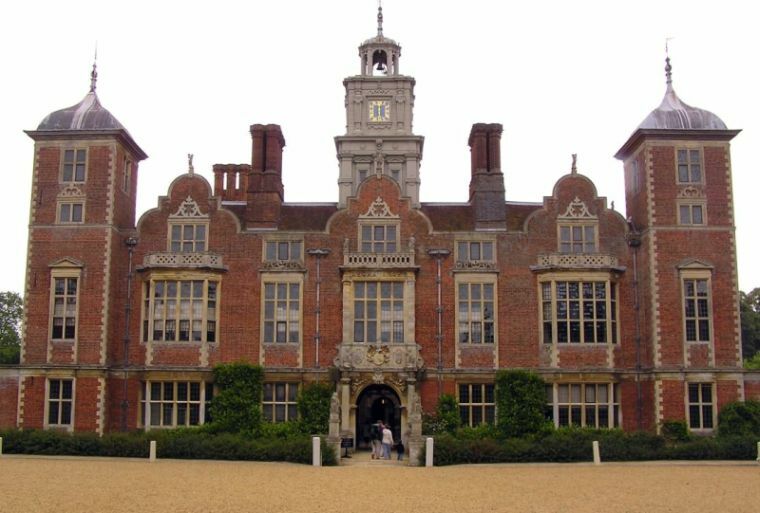 Famed for its long gallery, fine tapestries, paintings and rare books, a Garden for all seasons, excellent wedding and conference venue, reputedly home to the headless ghost of Anne Boleyn, Henry VIII's second queen. 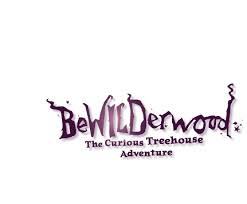 BeWILDerwood is a wild and imaginative adventure park with magical treehouses and a hint of intriguing characters, bringing a curious difference to the Norfolk Broads. Parents are encouraged to play alongside their children, which makes for a fabulous and brilliantly exciting day out for the whole family! 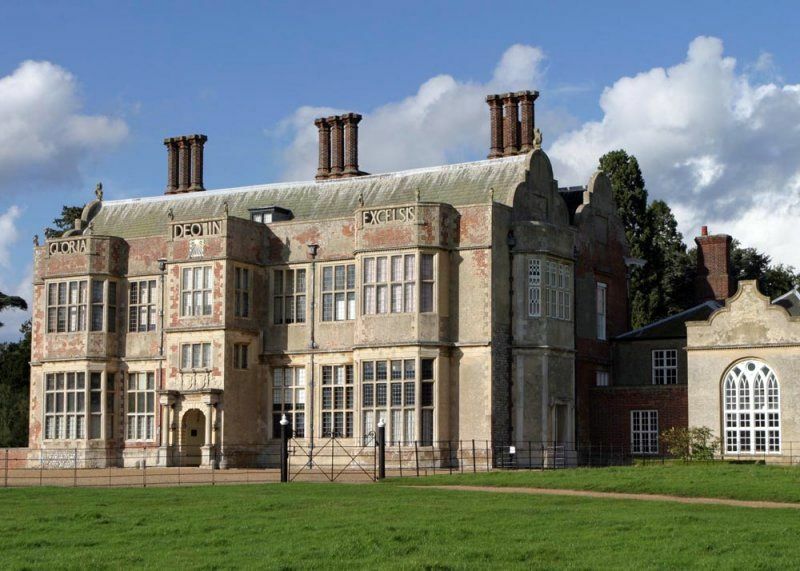 One of the most elegant country houses in East Anglia. Remarkable Stuart architecture and fine Georgian interior, prolific library and Grand Tour collection, stunning walled garden, orangery and orchards, many lakeside, parkland and woodland trails to explore. East Ruston Old Vicarage is one of the most remarkable and enjoyable gardens made in recent years. Created by Alan Gray and Graham Robeson, now 15 years old and expanding at a rate of knots, it is a feast of formal design, and decorative exuberance. 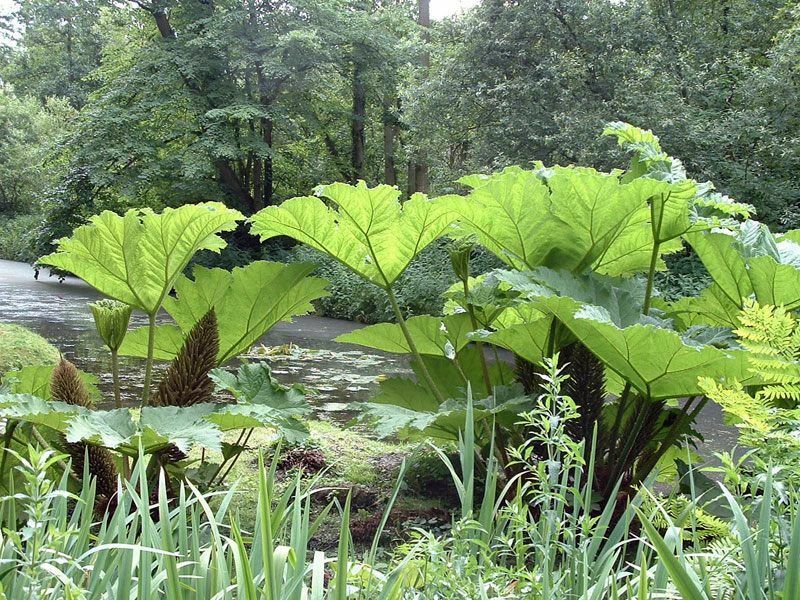 The Fairhaven Woodland and Water Garden comprises 53 hectares (131 acres) of beautiful ancient woodland, water gardens and a private broad at South Walsham in the heart of the Norfolk Broads. 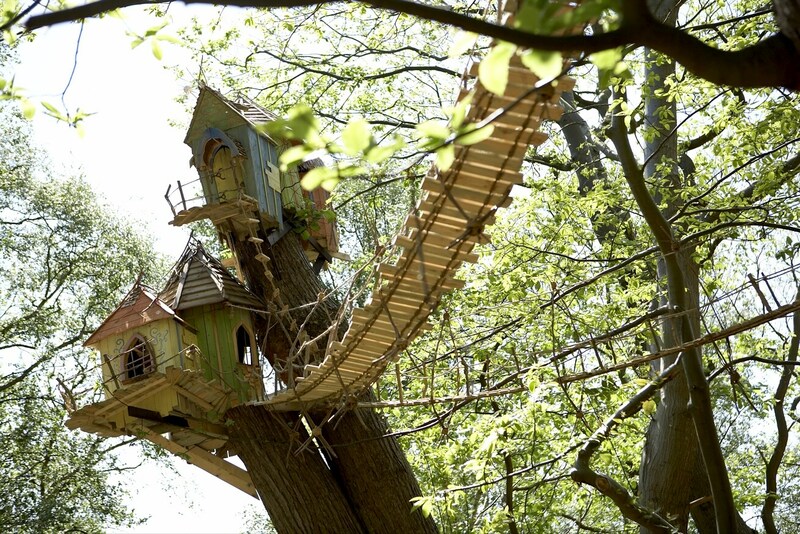 Set in 3 acres in the heart of Norwich on Earlham Road, there is a secret garden. Open every day from 9 a.m. to 6 p.m. Entrance fee is £2. Gothic style fountain. 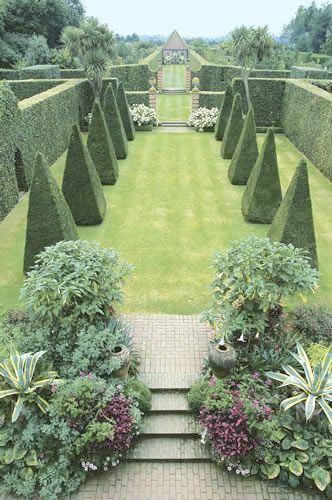 Medieval style walls and superb creative planting. 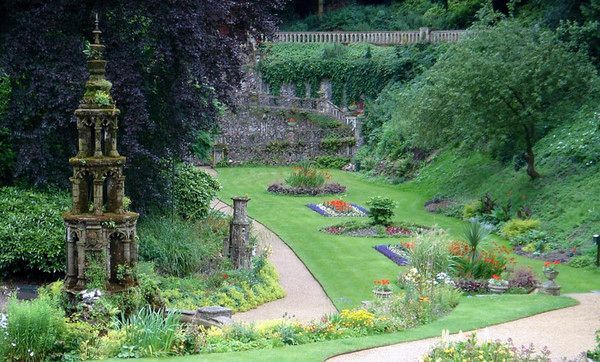 A beautiful place for quiet meditation or a fun picnic. 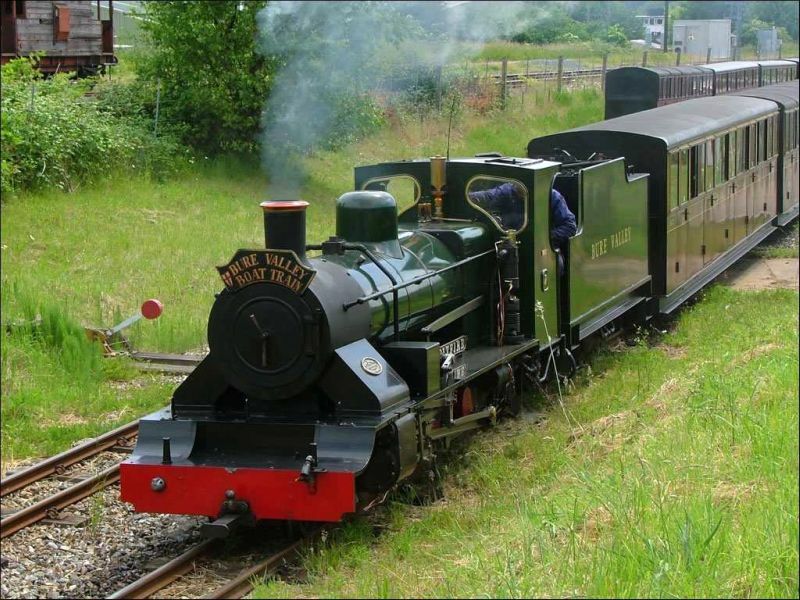 Norfolk's longest fifteen inch gauge line runs between the ancient market town of Aylsham and Wroxham, the 'Capital of the Norfolk Broads' with country stations serving the villages of Brampton, Buxton and Coltishall. 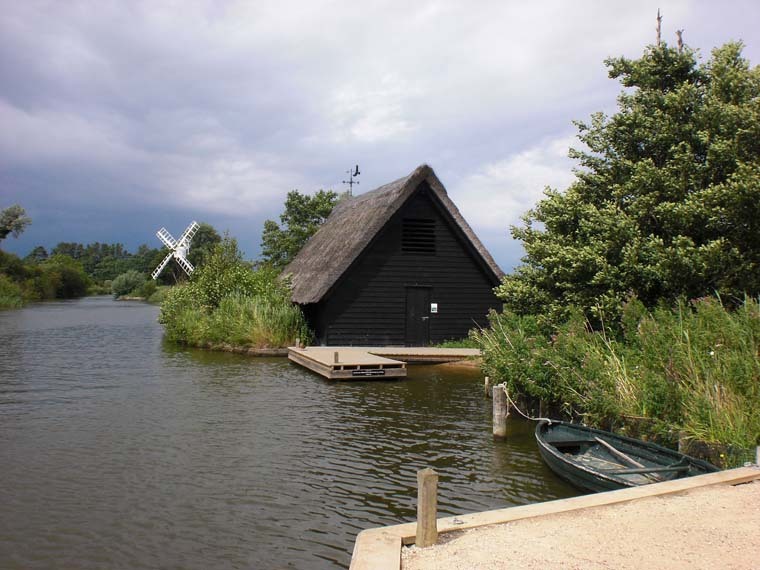 The How Hill Estate is a study centre with a fine large, thatched Edwardian house set in acres of reed, marsh, woodland and a small broad, together with a marshman's cottage and three restored drainage mills. Copyright ©2009 Catfield Old Rectory. All Rights Reserved.